Every week when we put together our flight sale wrap, we see crazy cheap fares to Hawaii. It’s more affordable than ever to fly to the home of the hula, which is why we say ‘the more the merrier’. 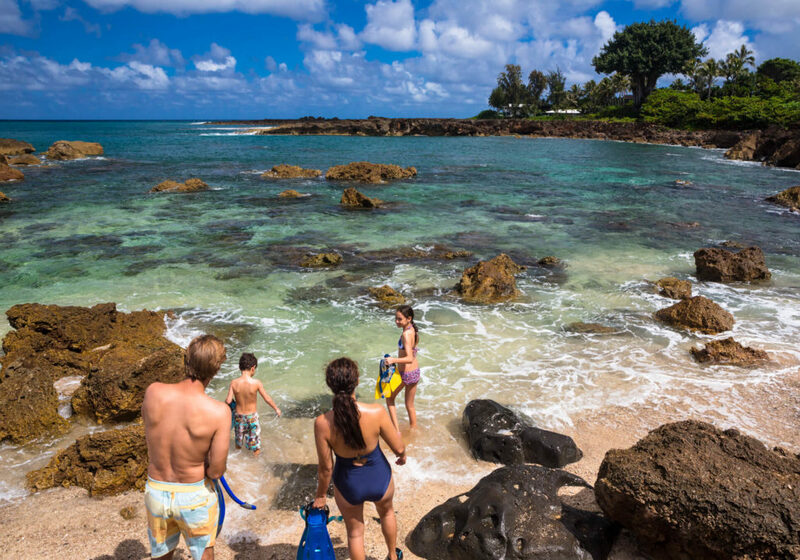 Multi-gen holidays have been a huge travel trend in recent years and Hawaii is making moves to ensure it is known as the go-to spot for large family getaways. Around 325,000 Aussies visit Hawaii every year. Families make up a huge chunk of that, but it seems more and more groups are inviting grandparents, aunties and long-lost cousins too. Being stuck on a plane for ten hours next to Great Uncle John may not be your idea of paradise but it’s all part of the adventure. Each of the four main Hawaiian Islands caters perfectly to families, no matter how diverse. You’ll find adventure, relaxation, cultural and leisure experiences for every member of your motely crew. Here’s an idea of what to expect on each island. When people think of Hawaii, most picture the beachside bustle of Waikiki, but the North Shore has more to offer than meets the eye. We recommend hiring a car so you can escape the crowds and discover lesser known spots such as Turtle Bay. 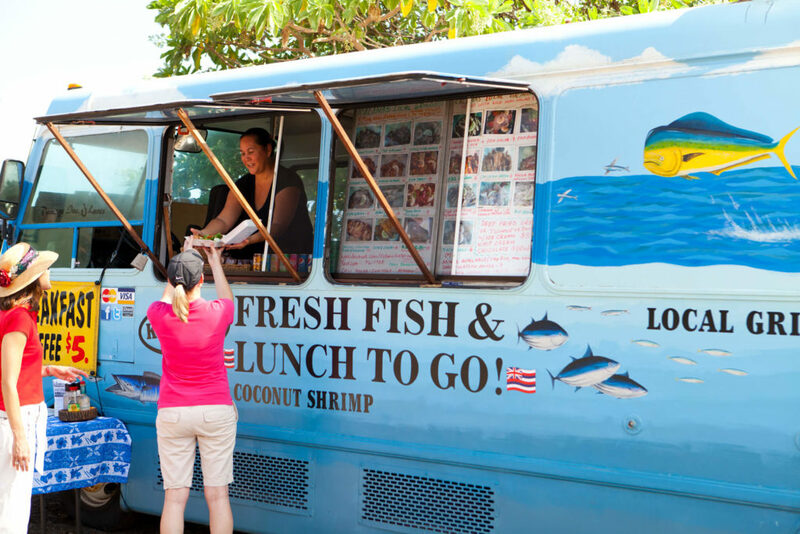 A 90-minute drive from Waikiki, this region is famous for big wave surfing and delicious food trucks. The route through the island’s tropical rainforests is a spectacle in itself but the real treat lies at the beginning of the Seven Mile Miracle in a historic town called Haleiwa. Food trucks line the streets so be sure to wind your windows down and let your nose guide you to lunch. If you can’t decide where or what to eat, try Giovani’s fried shrimp or grab a poke bowl from Seven Brothers. Animal lovers and water babies will be in their element in Maui. A few miles off the shore is Hawaii’s only island marine park. It’s also one of three calderas in the world. 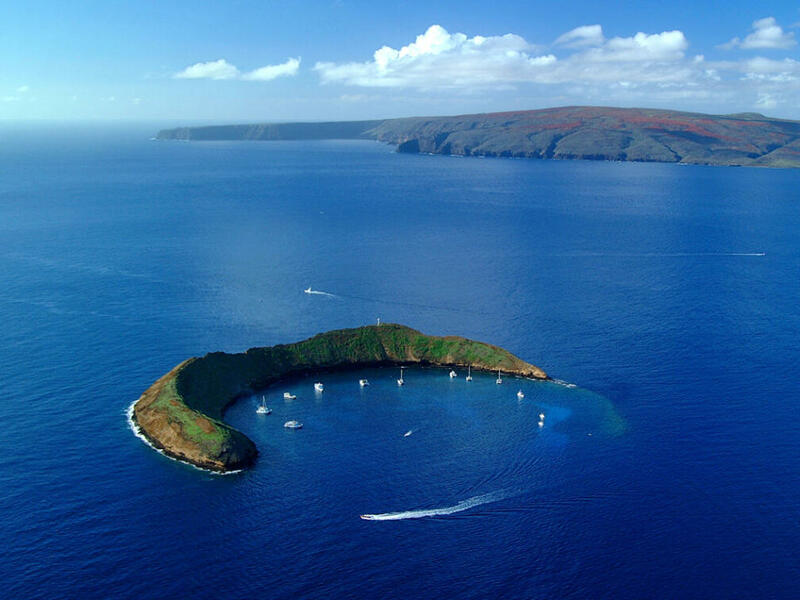 The Molokini Crater is a protected body of water, home to thousands of fish species. You can organise a boat trip to snorkel with Green Sea Turtles or head out for a swim straight off the beach on the mainland. 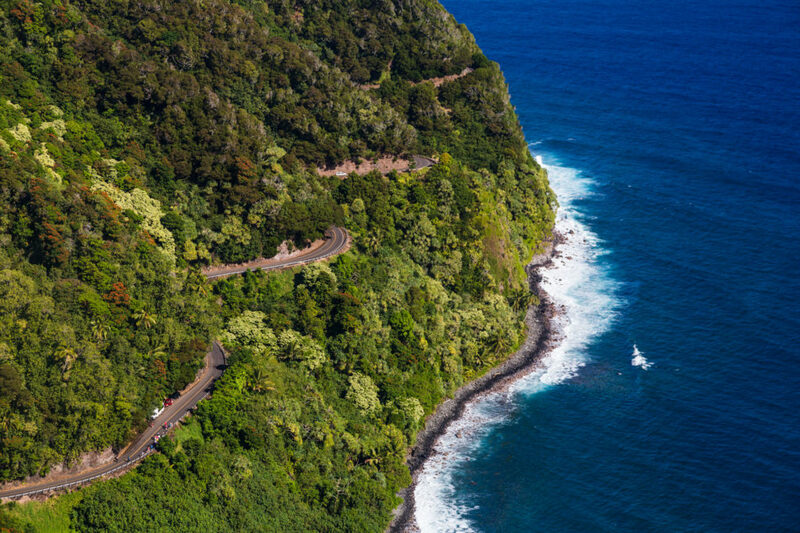 Kids and long car trips usually don’t mix but Maui’s road to Hāna will be an exception. The views are unbelievable and the big, windy bends are even better. If you can, hire a convertible and let your hair blow in the wind. It’ll be worth detangling later. Make a stop at the Bamboo Forest along the way to snap some awesome family photos. Adventurous families are well catered for on the Big Island. Five volcanoes dominate the horizon, including one of the world’s most active, Kīlauea. 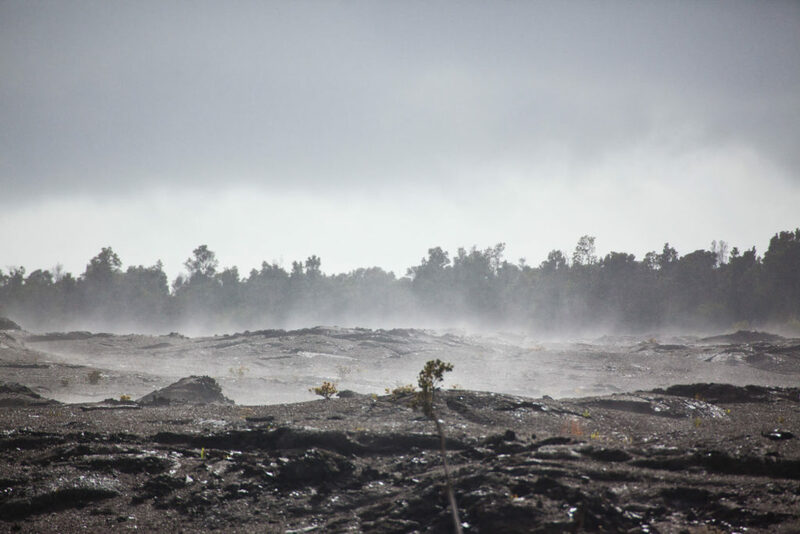 Those with energy to burn can take a hike through Volcanoes National Park and discover a side of Hawaii that you don’t really see in the tourist brochures. On the Kona Coast, you can take an evening dip with the second largest species of manta rays in the world. These intriguing creatures grow up to 18 ft and put on quite a show at feeding time. 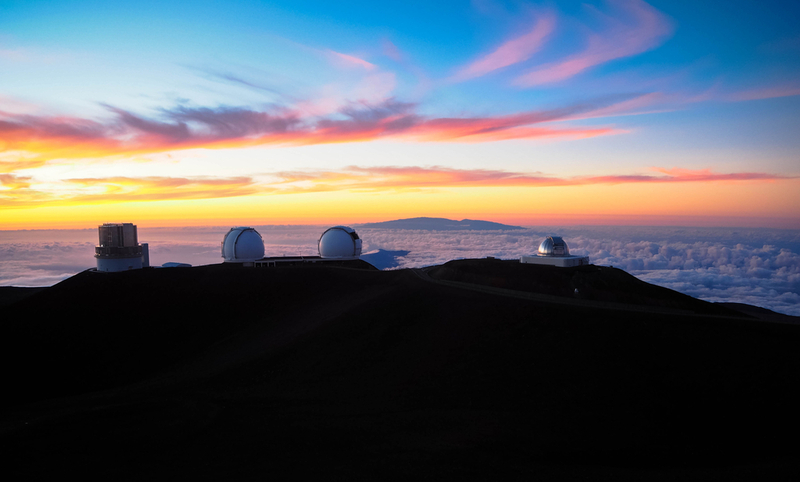 If you’d prefer to stay dry, head up to the summit of Mauna Kea and experience some of best stargazing in the world. Hawaii’s highest peak is actually the tip of the tallest mountain the world. Yep, Mauna Kea is a whopping 10,000 metres tall, however most of it is underwater. Hawai‘i’s greenest island offers rainforests as far as the eye can see. Kaua’i is no stranger to the camera, providing the backdrop for blockbuster films such as Jurassic Park and The Descendants. The island’s Napali Coast is known for its sheer sea cliffs and cascading waterfalls. You can explore the area on foot by taking the Kalalau Trail. It’s pretty steep at times so might be better of older kids. Adrenaline junkies can rev their engines at Kīpū Ranch. The fast-paced ATV tours will have you holding on tight. Not enough thrill for one day? 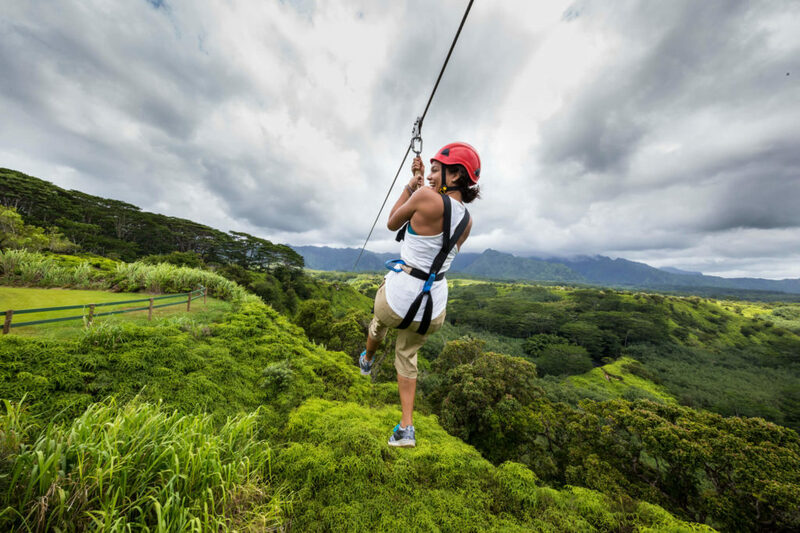 Head to Hawaii’s longest zipline and check out the scenery from above. For a real splurge, take a scenic helicopter ride over Waimea Canyon National Park. This where a lot of Jurassic Park was shot. Chances are, you won’t spot any dinosaurs but you will soak up some of the most breathtaking scenery Hawaii has to offer. When planning a multi-gen holiday, it can be hard to settle on a destination that ticks everyones boxes, but it’s hard to argue with Hawaii. If you can’t find something you love about Hawaii, you’re not trying hard enough.